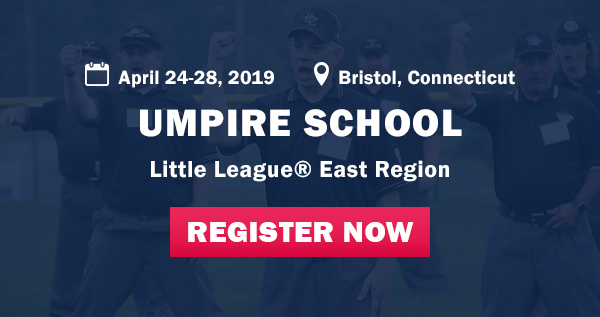 This five-day session will cover rules, regulations, and interpretations for both Little League Baseball and Softball; the mechanics of the 2-umpire system; the philosophy, mental approach, and attitude toward Little League Baseball and Softball; the handling of situations and controlling of the game; and more. Click on photo for more info. Please join us in helping make a difference in our youths' Baseball life. 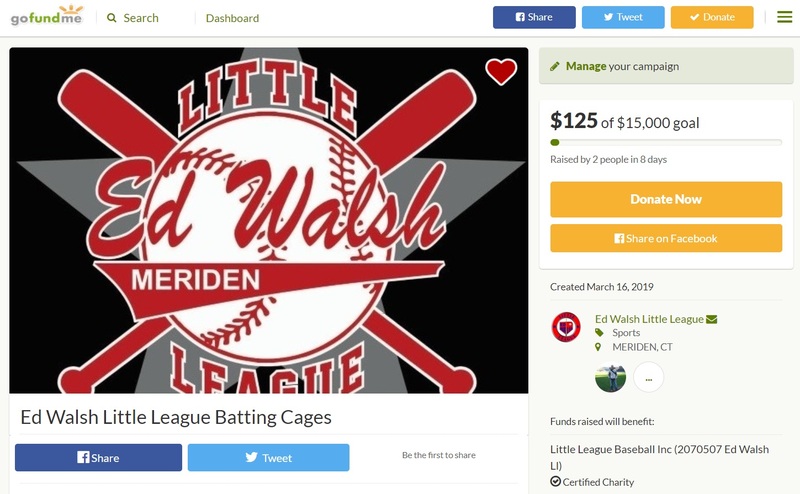 We're raising money to benefit Ed Walsh Little League Baseball (2070507 Ed Walsh LL), and any donation will help make an impact and improve the Ed Walsh Little League site. Currently, Ed Walsh Little League has 4 fields, 2 batting cages and a clubhouse (concession stand) to maintain. Many of these venues are in serious need of repair and even replacement. Specifically, the batting cages need to be completely replaced, at a cost of almost $6,500. This price includes: new safety batting cage netting, L-screens, hitting mat, backstop and newly installed artificial turf, rather than the dangerous loose rock. 2 of our fields have no protected (covered) dugouts and the safety netting around the fields themselves is in need of replacement. We appreciate any size donation and thank you in advance for your contribution to this cause. If you wish to contribute, please click on the image and it will take you to GoFundMe.com, in order to place your secure donation. ALL PROCEEDS GO BACK TO THE LEAGUE. Calling all parents and adults. There is no Ed Walsh Little League without the support of the parents and adults of our players. Because of volunteers, Ed Walsh Little League Concession Stand generated over $5,000 in revenue last season and is looking to beat that total (based on current projections). Because of volunteers, Ed Walsh Little League didn't have to pay a landscaper almost $7,000 to maintain our fields and venue. Because of volunteers, each team had a Manager, Coach and sometimes even an Assistant Coach. Because of volunteers, we were able to change the lives of so many players and their families. We're asking for everyone's help again this year. 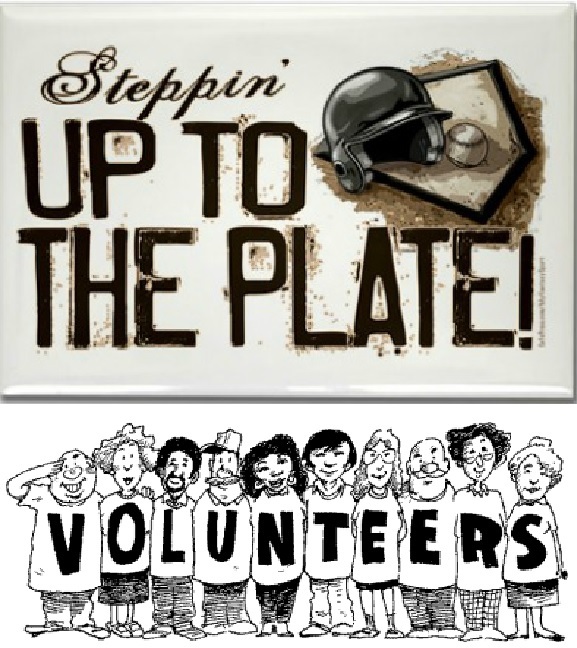 Please contact us if you're interested so we can have you complete a 2019 Little League Volunteer Form or click here to register electronically (league ID is: 2070507). Also, please check out our volunteer opportunities by clicking here. Still AVAILABLE, so get them now. 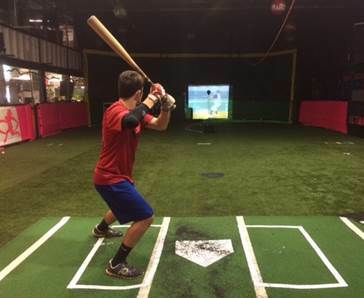 You get (3) 20 minute Batting Cage Sessions ($60 VALUE) for only $6! Once these sell out, they're gone. Get your's today. CLICK on photo or here to PURCHASE. Registration for Spring 2019 has begun. All returning players will be required to register electronically with payment being required upon completion of registration. 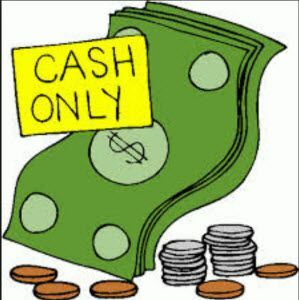 Any player with an outstanding balance will be required to contact the league and registration will not be available until previous amount has been resolved. Please contact us with any questions. 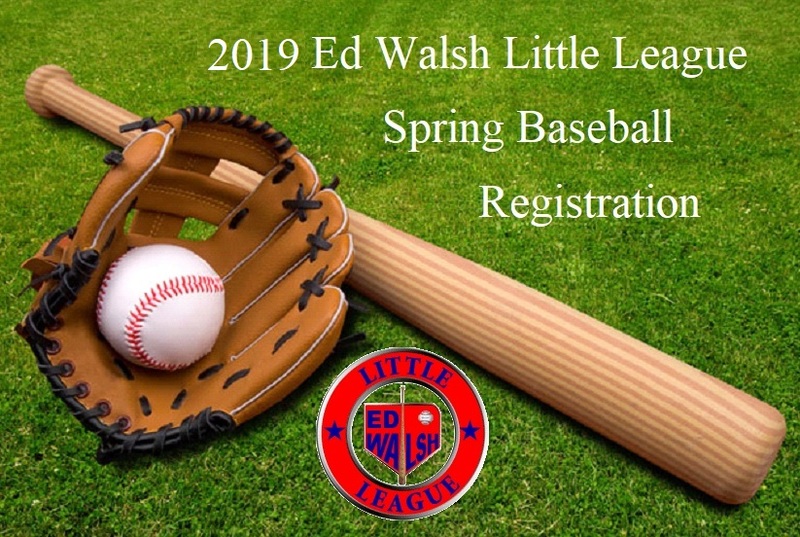 Become a 2019 Ed Walsh Little League sponsor today and help support the boys and girls of our league, while creating lasting memories. All donations are Tax Deductible and everything can be done online, just go to our, "League Sponsor Menu", located under the EWLL Organization tab and follow the instructions. All league sponsors are recognized on our website. We thank you in advance for your support. PLAY BALL!